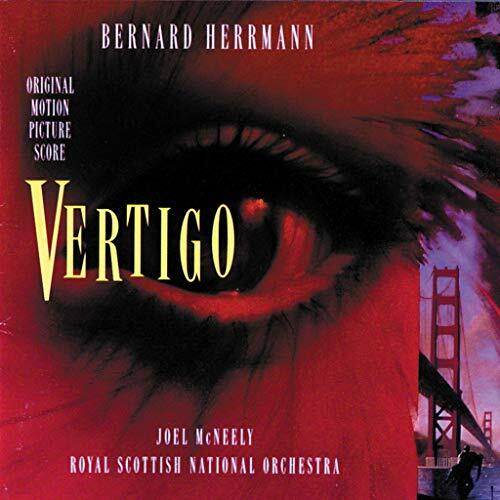 I usually write to film scores, and I've been listening to VERTIGO lately because I'm working on a thriller that takes place in San Francisco and involves rencarnation. I have VERTIGO on vinyl, now I listen to it on CD. It's one of Herrmann's best scores - and that's saying a lot! Herrmann composed the score for CITIZEN KANE, many of the Hitchcock films, my favorite 50s cop flick ON DANGEROUS GROUND, and both versions of CAPE FEAR. Hypnotic, dangerous, lush... it's the perfect score. BUY THIS CD! Growing up halfway between Oakland and Stockton, I could either listen to Country Western music or Soul, Motown, R&B, and funk. I took the soul train and listened to Oakland's own Tower Of Power. My friends and I used to drive into San Francisco for the big Day On The Green concerts at Kezar and listen to groups like TOP and Santana live. Eventually my friend Mark would play sax for TOP - his dream come true. You've probably seen TOP on Letterman, but here's your chance to hear their greatest hits. "All The City Lights" is still one of the most romantic songs I've ever heard. Website regular JR once asked what "Back to Oakland - bump, bump, bump" means (it's the mouseover on "Bill's Corner") and this CD will explain that. Ready to go down to the nightclub? BUY THIS CD! Growing up halfway between Oakland and Stocton, I could either listen to Country Western music or Soul, Motown, R&B, and funk. 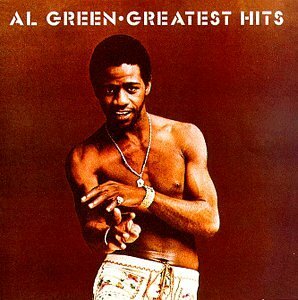 I took the soul train and grew up listening to Al Green in the 70s. This CD contains his greatest hits - Some artist's "greatest hits" are *all* of their hits, but Green has so many hits and great songs they had to pick these great tracks from his hits. I don't think there's anyone on earth who doesn't like "Let's Stay Together" and "Still In Love With You" - they're worth the price of the CD (but you get a bunch more hits). BUY THIS CD!